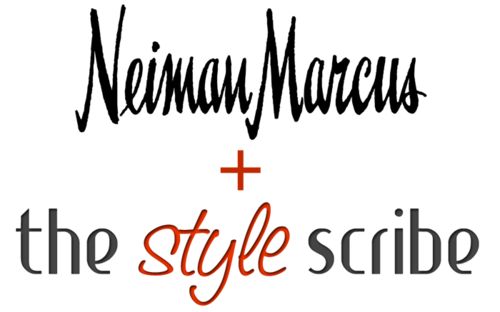 Do you want an exclusive first access pass to the 40% off designer sale at NeimanMarcus.com? Who are you kidding, of course you do! The sale event doesn’t go live to the public until tomorrow, but Neiman’s has given me a special private link to give The Style Scribe readers a head-start on the newly marked down merchandise! This will be the first time this season that select, premier designers have been marked down – trust me, you don’t want to miss it. Starting at 11am CST today, click here or visit the link below to get first dibs on the new merchandise!